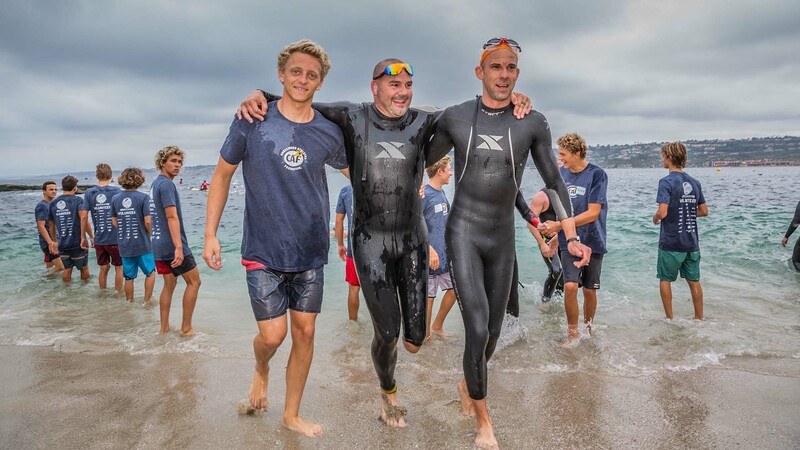 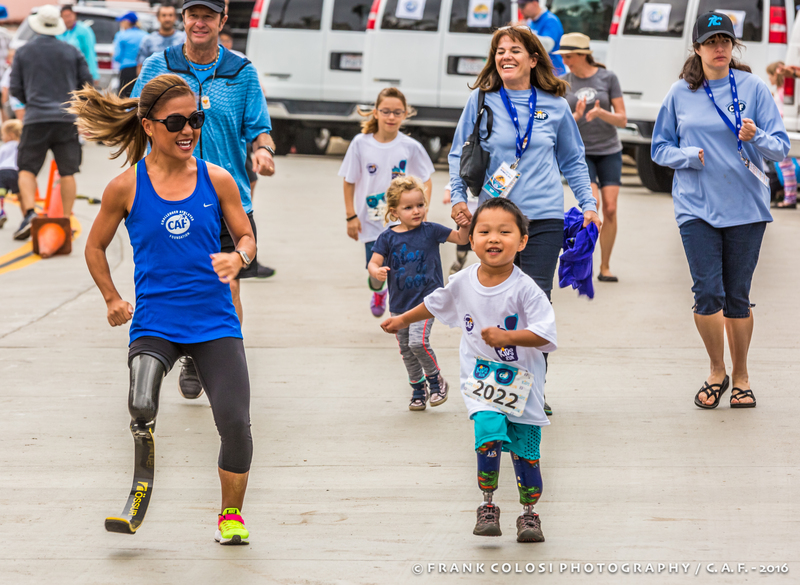 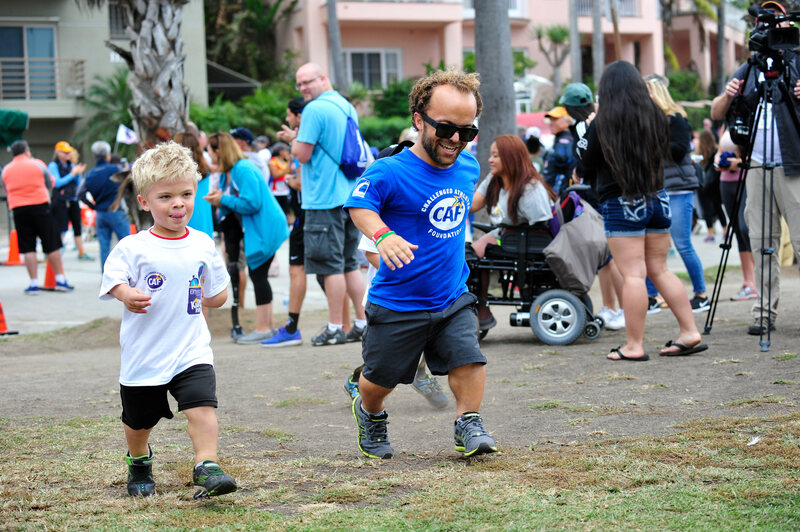 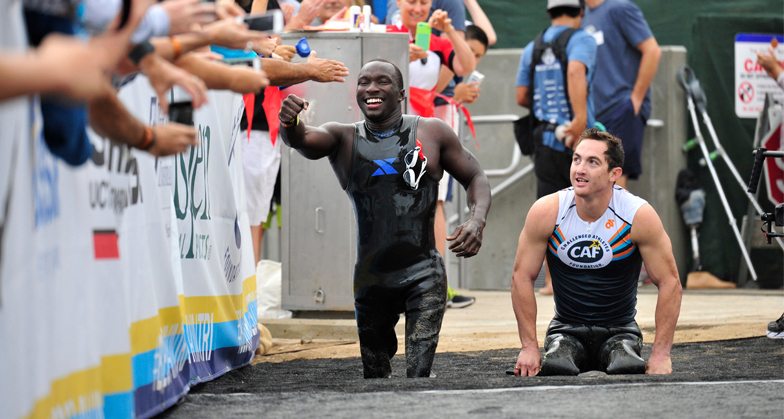 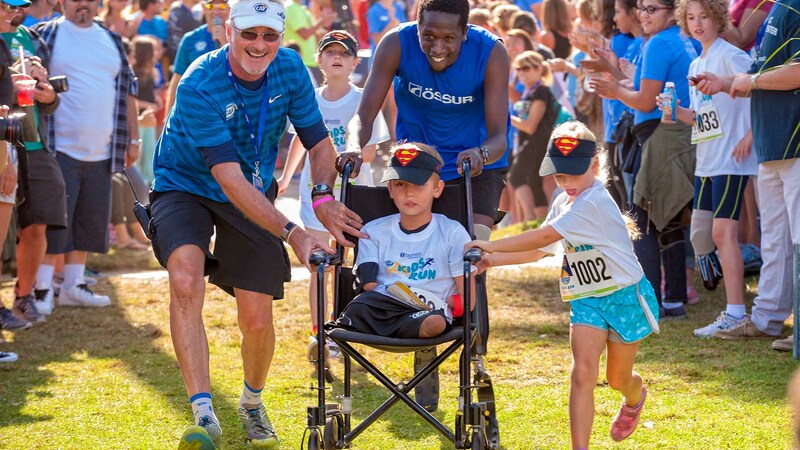 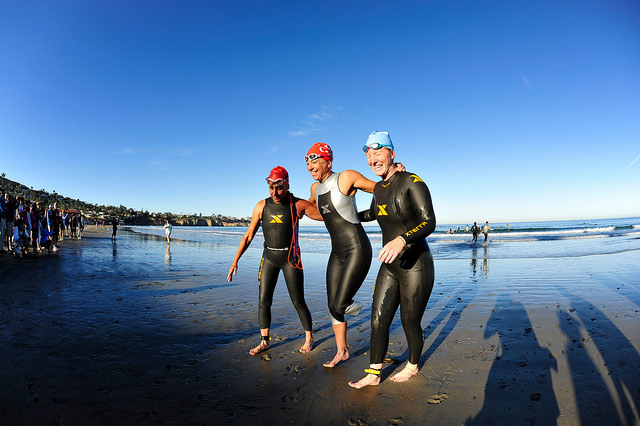 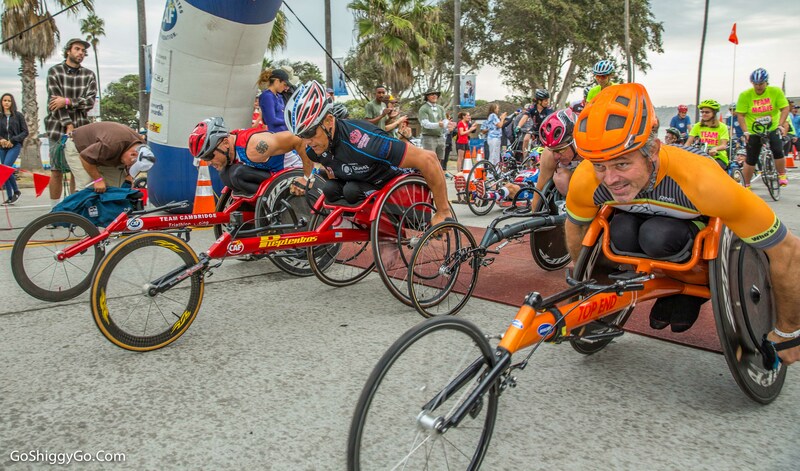 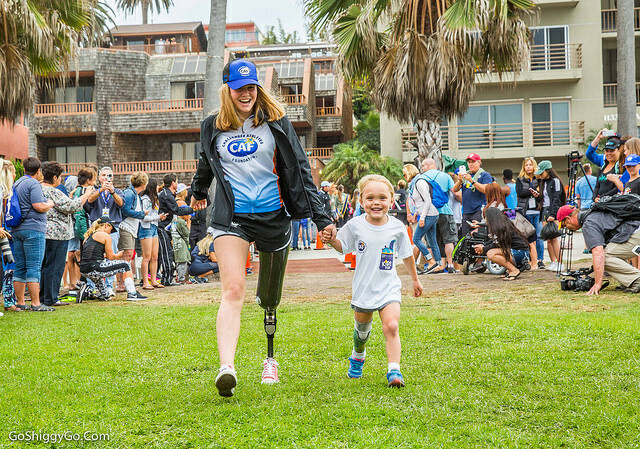 The 25th annual Aspen Medical Products San Diego Triathlon Challenge (SDTC) was the best one yet! 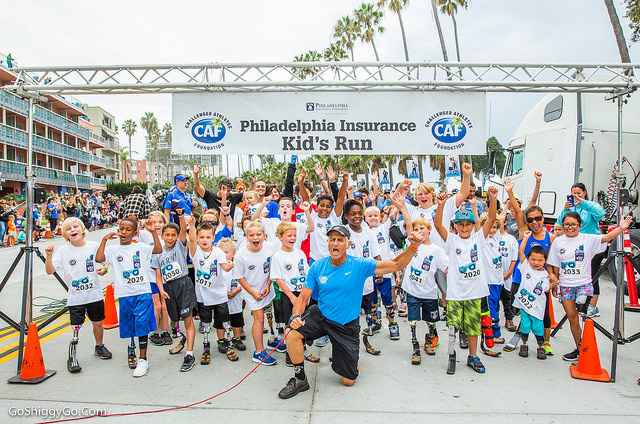 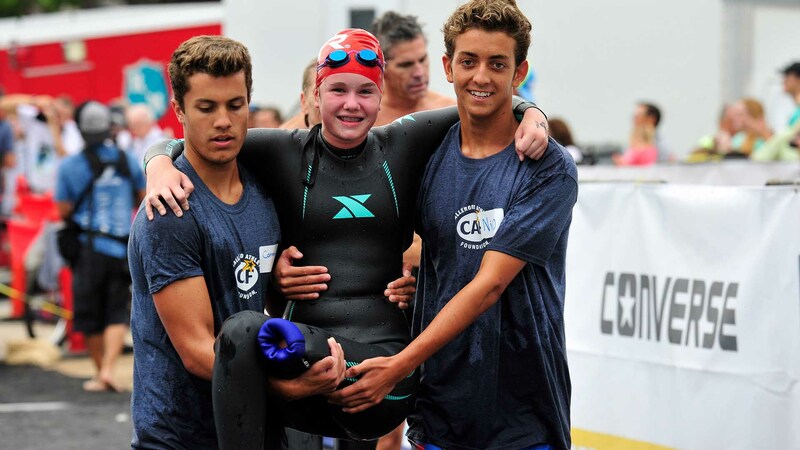 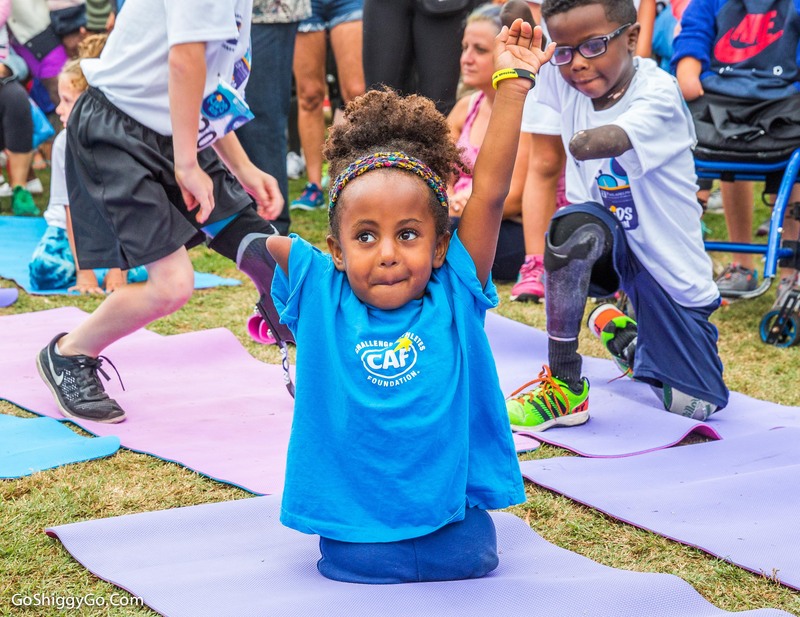 For 25 years this event has embodied CAF’s life-changing work to provide athletic opportunities to individuals of ALL abilities. 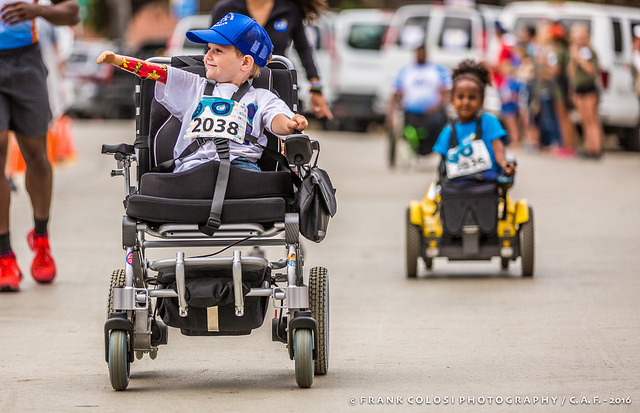 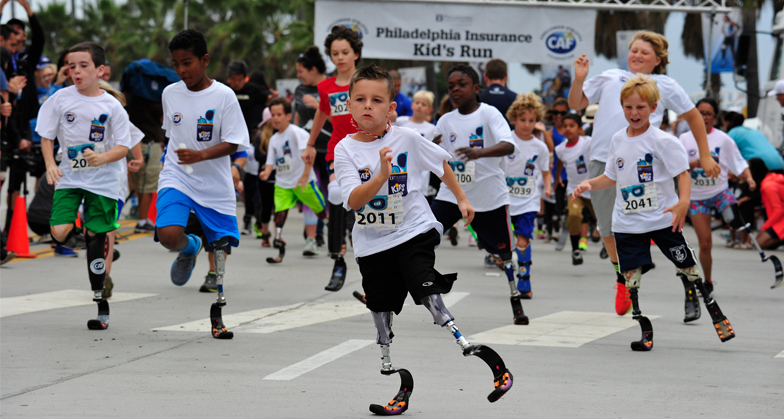 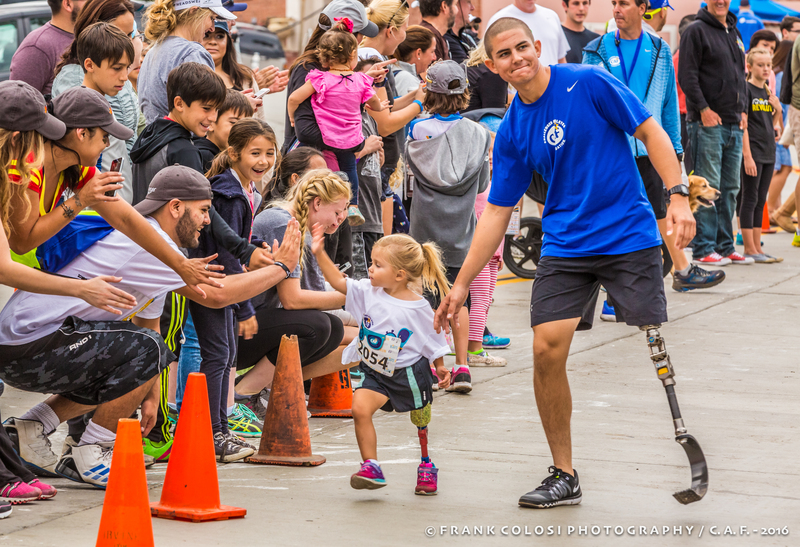 It’s an event that transcends far beyond a medal or a finish line and forever impacts the lives of everyone involved.